September 9 – Educating the educators has become a key initiative of the Asian Football Confederation’s (AFC) drive to improve the levels of play across the region. 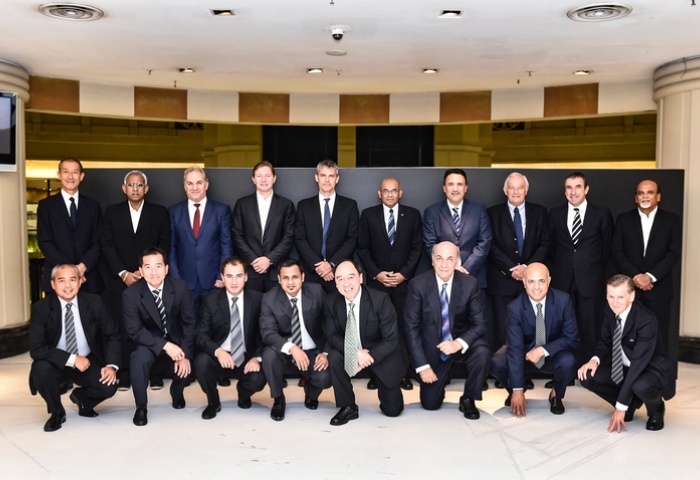 This week the confederation hosted its third Coach Education Panel in Kuala Lumpur since its formation last year. The panel is tasked with coming up with a pan-regional coaching education strategy and at its latest meeting focussed on the AFC Coach Education Pathway “aimed at creating a systematic development of coaches and trainers at all levels in Asia” and the new AFC Coaching Convention which will establish the rules and guidelines for the education of Asia’s future coaches. AFC Technical Director Andy Roxburgh said: “The priority in the future will be to ensure that the education of coaches is enhanced across the continent by creating a collective set of principles that all Member Associations (MA) will implement. The panel also examined the route to building core coaching competencies and how to implement these guidelines in the future. This included analysing professional matches, coaching professional games, training professional players/teams, teaching professional level football, teams and players as well as assessing professionals. Roxburgh added: “Coaches today wear many hats – from technician, manager and leader. The road to coaching success starts with building core competencies and continues through lifelong education.